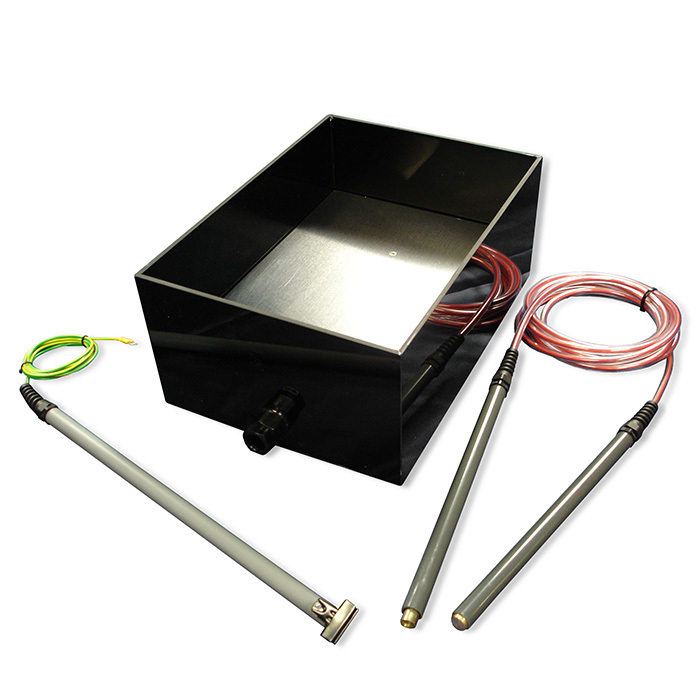 The 60/400 Tray Flocking System is an optional accessory to the basic DCA Fabricoat Series 60/400 kit. The adhesive coated objects are held above the special tray and the charged fibres in the tray are attracted to the adhesive coated item above. Any fibres which are not retained in the adhesive coated surface lose their charge and fall back into the tray for re-use. This is a popular method of flock coating small 3D items which are easily handle, such as small toys and jewellery boxes.